We are a proud company with fifteen years of knowledge within the electrical services industry. 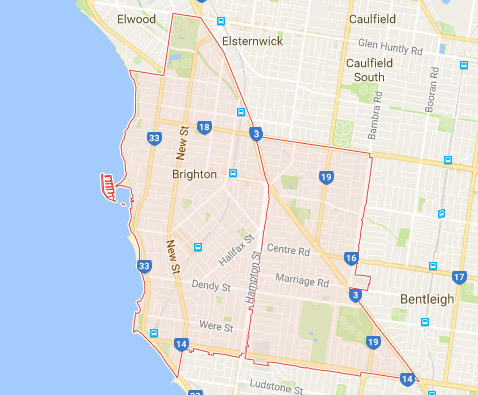 Being a Brighton Electrician doesn’t stop us from providing electrical services to more of Melbourne. 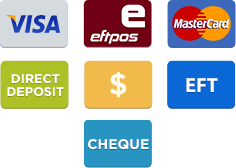 Moorabbin, Mentone, Carnegie and Bentleigh are a few more of the bayside suburbs we are able to help. Whether you need an emergency electrician in Brighton or have a new home build or renovation and need an ongoing contract, call us for support on 1300 862 796. Available in Brighton 24 hours a day, 7 days a week!